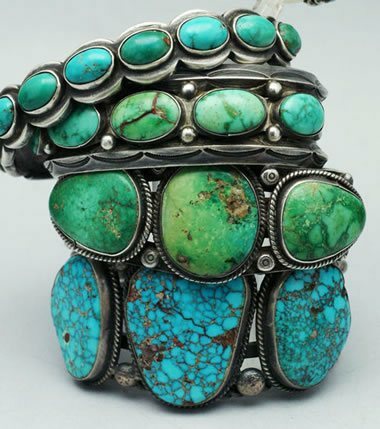 Turquoise is both, a color as well as a beautiful stone. 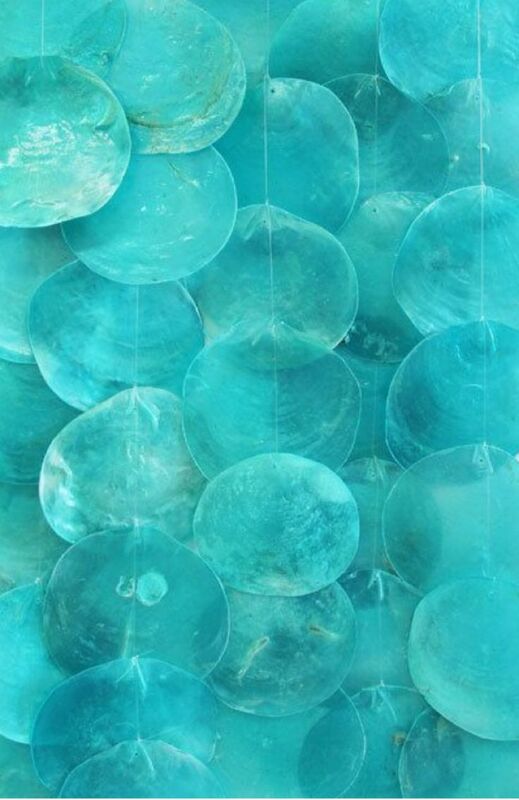 While this color is a symbol of peace and calmness, the stone is known for its healing properties. A lot of healers (even Reiki practitioners) possess this stone to encourage themselves to heal others and keep their souls away from the negativities of people that they heal in their lives. 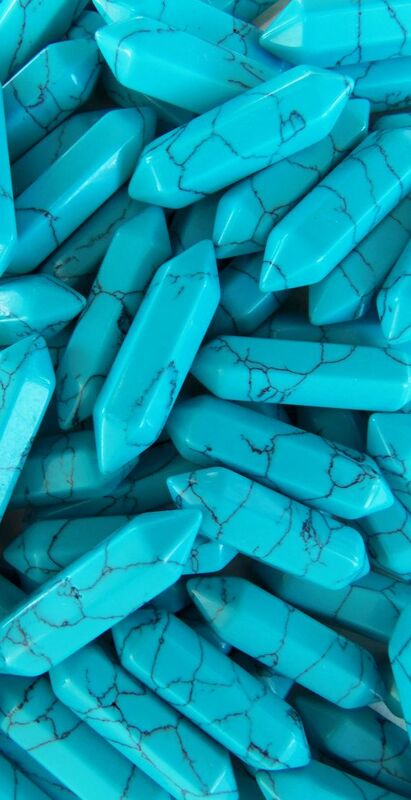 Dreaming of the Turquoise stone indicates positive energies sent in your way. 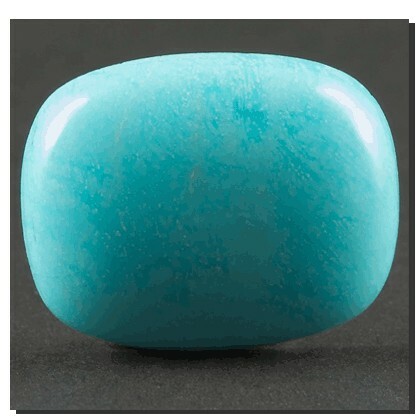 If you have requested someone to heal you or send you positivity in life, dreaming of this stone is quite obvious. Dreaming of rubbing this stone indicates encouragement. You are going to be encouraged for the work that you are currently doing in your waking life. 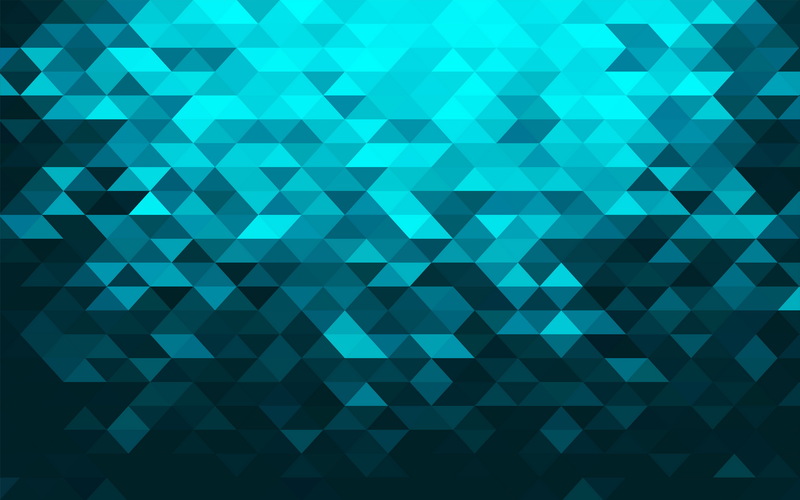 If you have been working on some sort of a project, your works and efforts are going to receive a lot of appreciations from people around you. 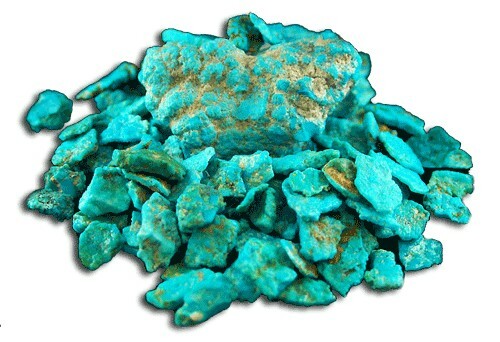 This stone has natural energies. 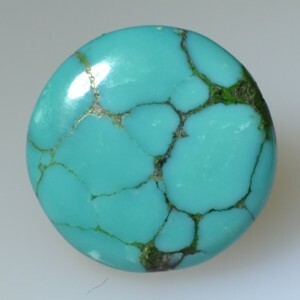 Dreaming of possessing this stone indicates positive energy flowing within yourself. If you have been negative in your life, especially at present, you are going to receive a lot of positivity from people around you. 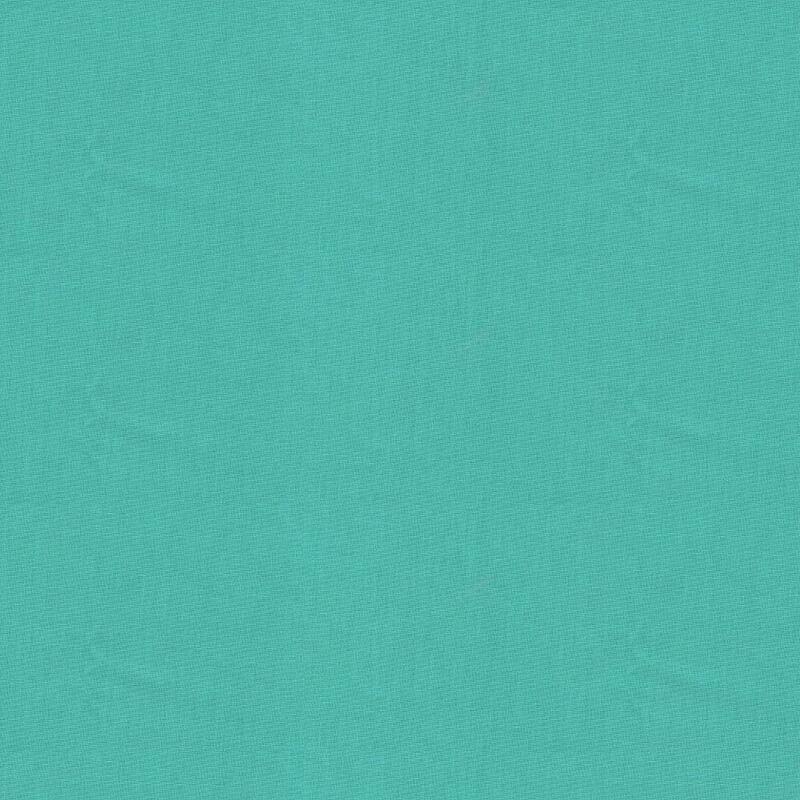 If you dream of wearing a Turquoise jewelry, it indicates improved business. 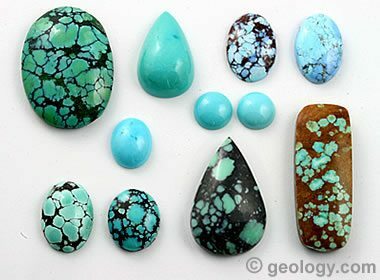 Turquoise represents calmness, inner-peace, contentment, higher self, positive energies and healings sent in your way. Dreaming of licking the stone indicates profits and harmony in life. Your inner self is receiving positive energies, thanks to which you will feel blissfully happy. 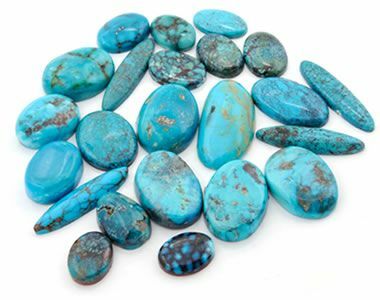 Since this stone is a symbol of wealth, seeing more than a single Turquoise stone in your dream means wealth. 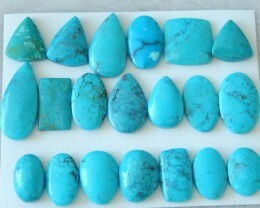 You are going to earn a good amount of profit in your business, if you see a chest full of Turquoise stones. Dreaming of placing this stone on your forehead indicates improved psychic abilities. 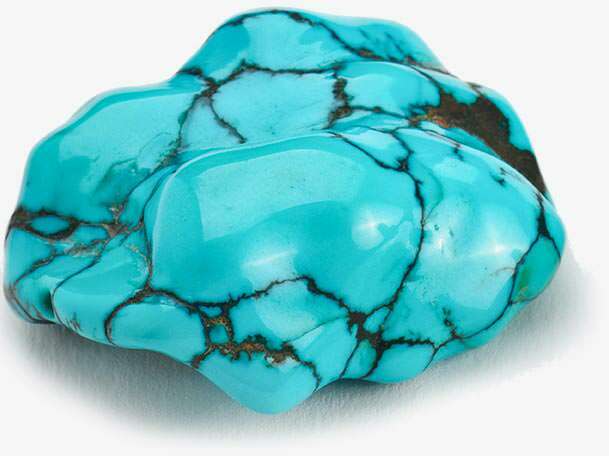 Wearing this stone on your finger - If you are a Scorpio, Sagittarian, Aquarian or Piscean, such a dream is an extremely positive one, since Turquoise is a birthstone for these zodiac signs. Wearing it around the neck - Such a dream means that you are protected in your waking life. 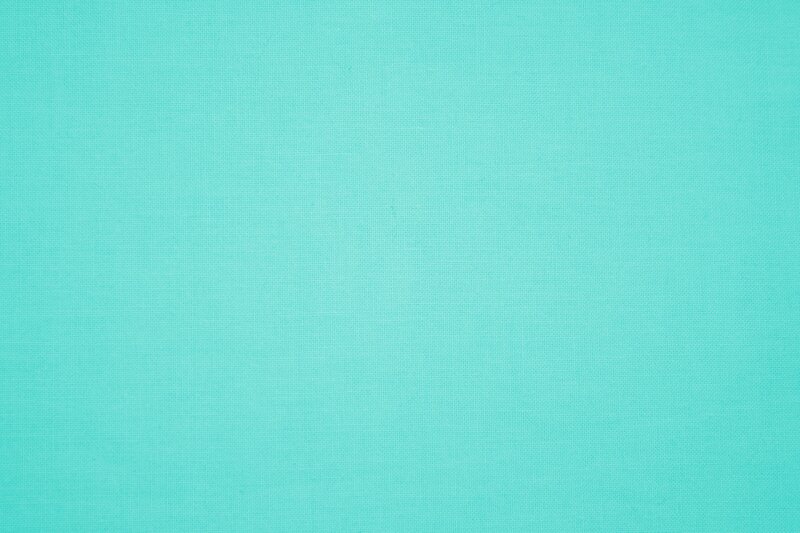 Wearing this color - Such a dream depicts positive energies flowing within you.